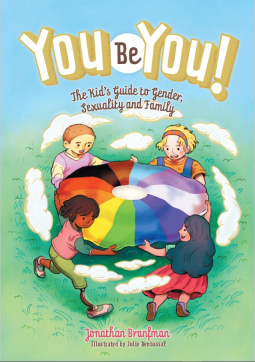 A helpful resource for children and their families-You Be You! by Branfman – Joyce's mystery and fiction book reviews with some non-fiction too! This is a reassuring, optimistic, factual and supportive book that talks about gender identity. Terms are clearly defined, children are encouraged to be who they are and all topics are clearly explained. This book will be especially welcome to families whose children may not identify with the old girl/boy dichotomy of times past. It will be a good resource for school library shelves.